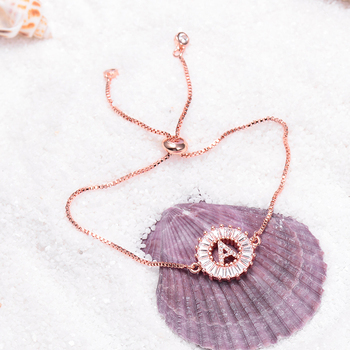 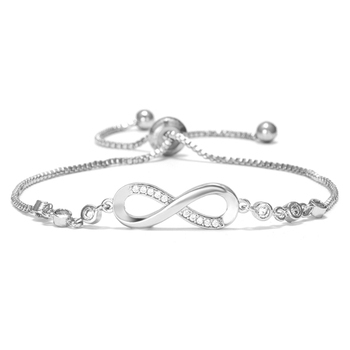 The classic design captures all the surrounding life and sparkles. 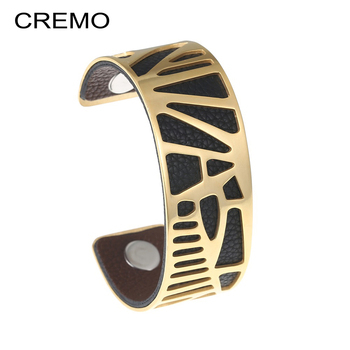 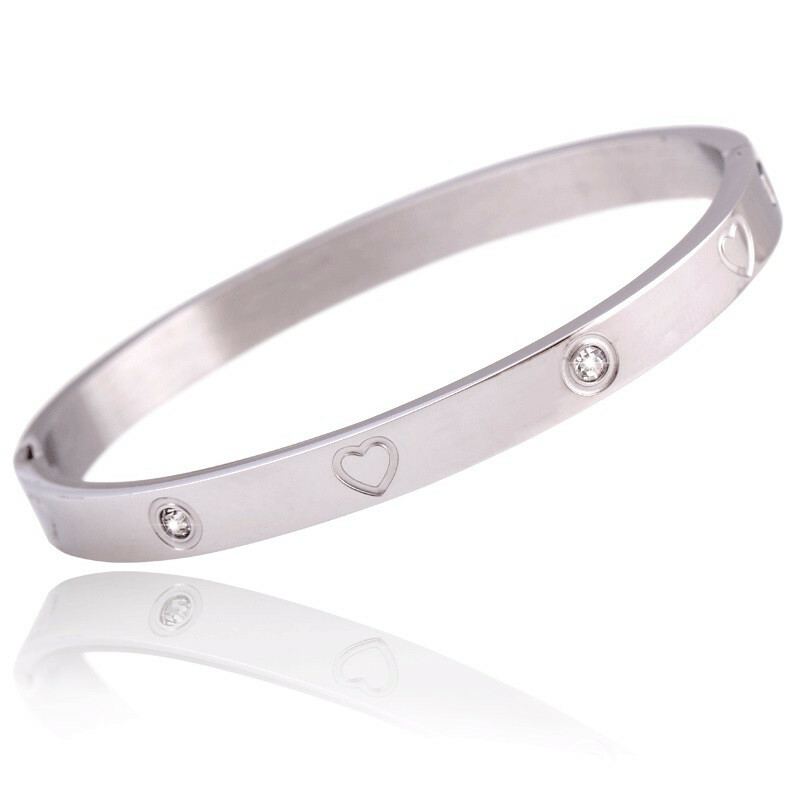 High Quality constructed stainless steel with Cubic Zirconia and engraved hearts. 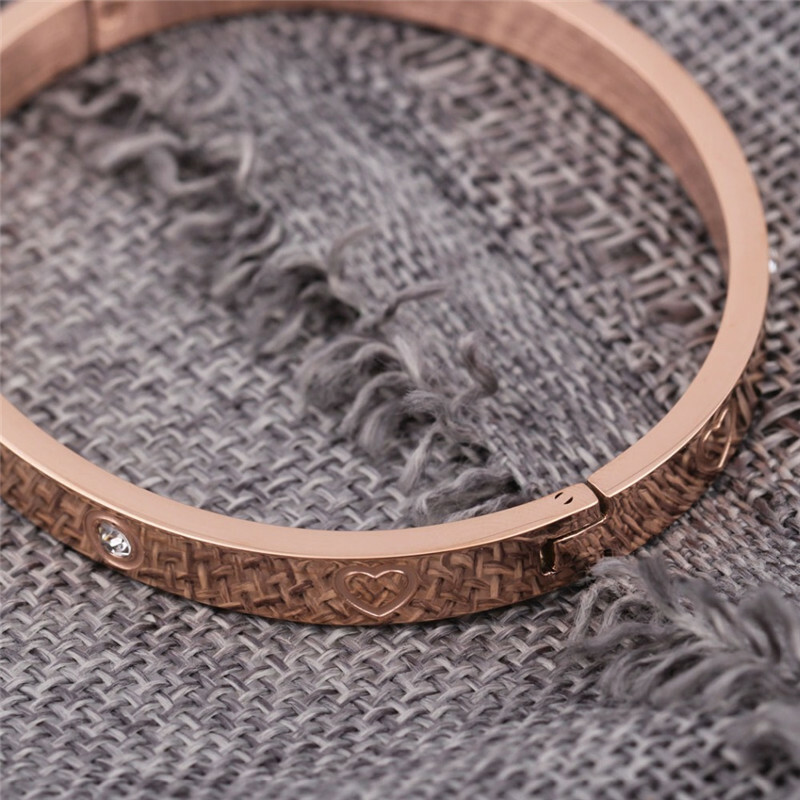 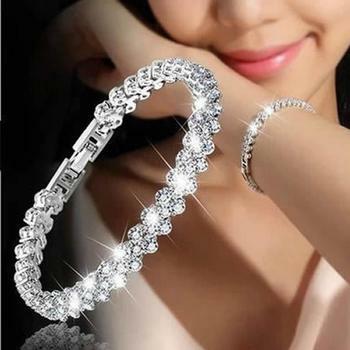 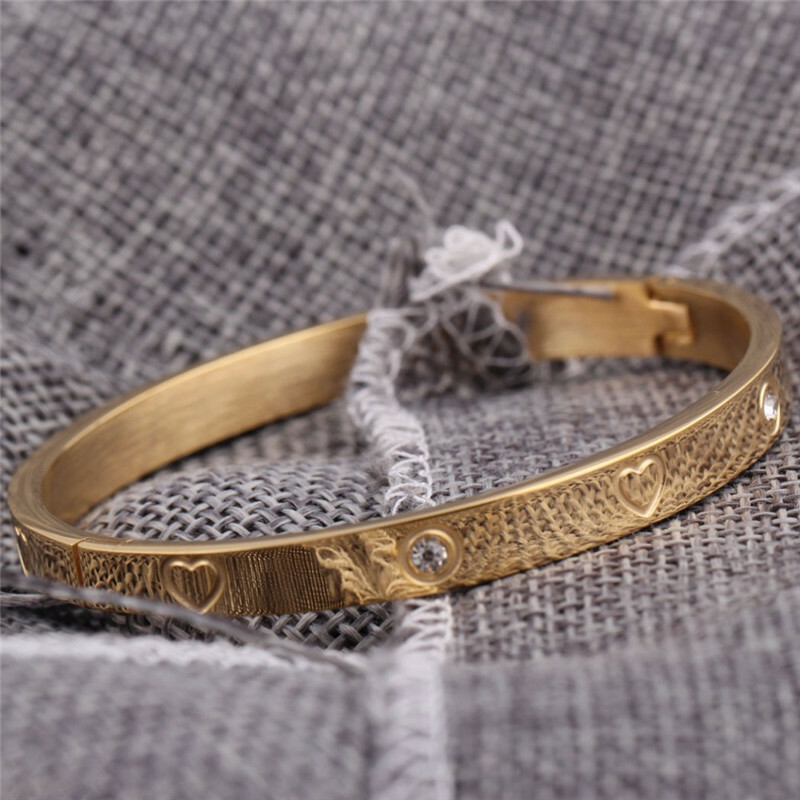 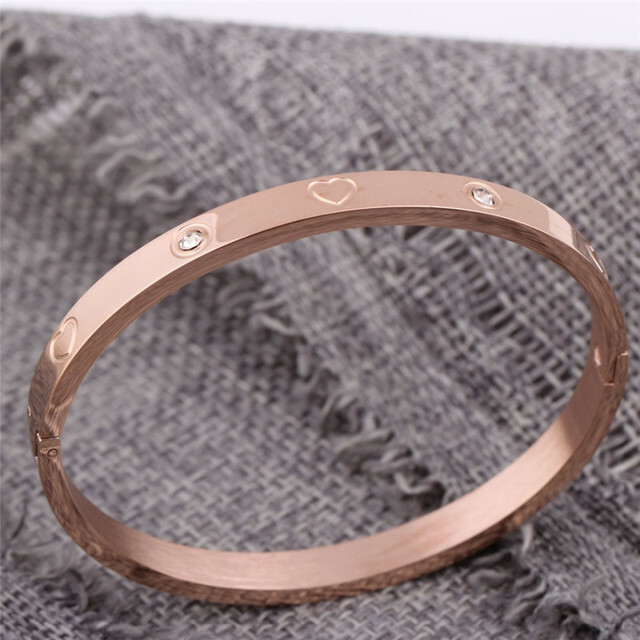 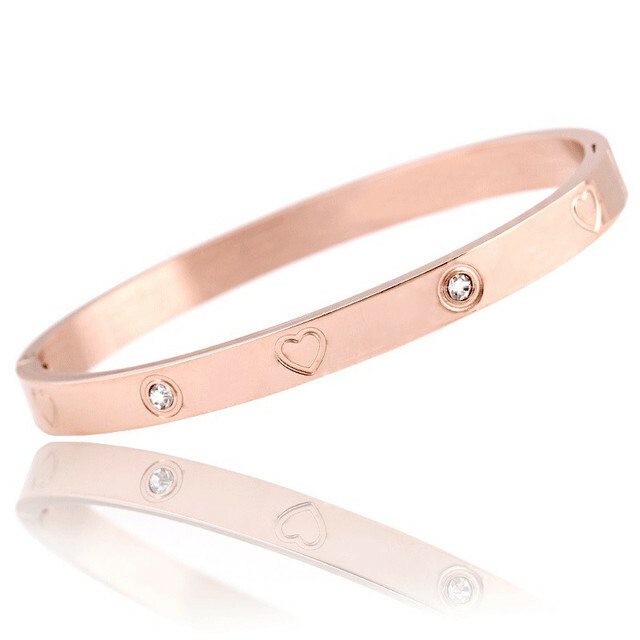 High Quality stainless steel with Cubic Zirconia and engraved hearts set beautifully on the bangle. All items items are well packed and boxed in an elegant case. 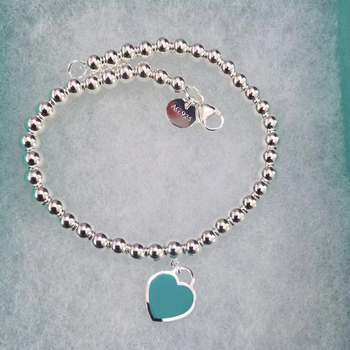 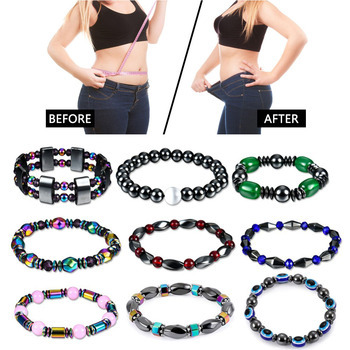 A great gift for family, friends and loved ones.